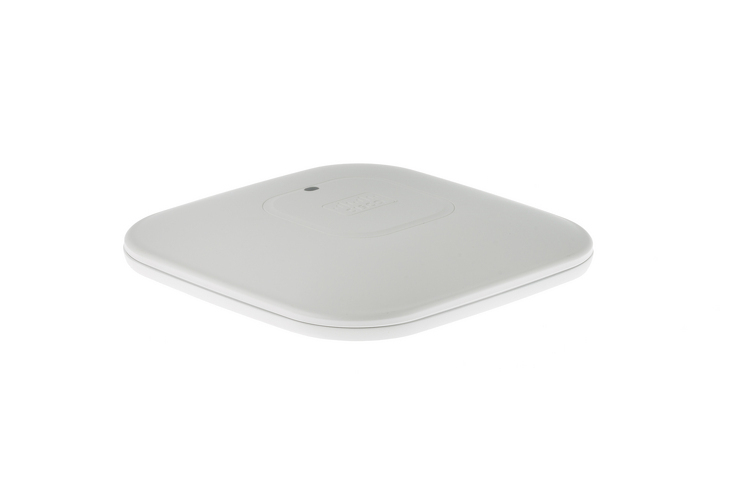 CablesAndKits offers a large selection of new and refurbished Wireless Access Points, controllers and its accessories. 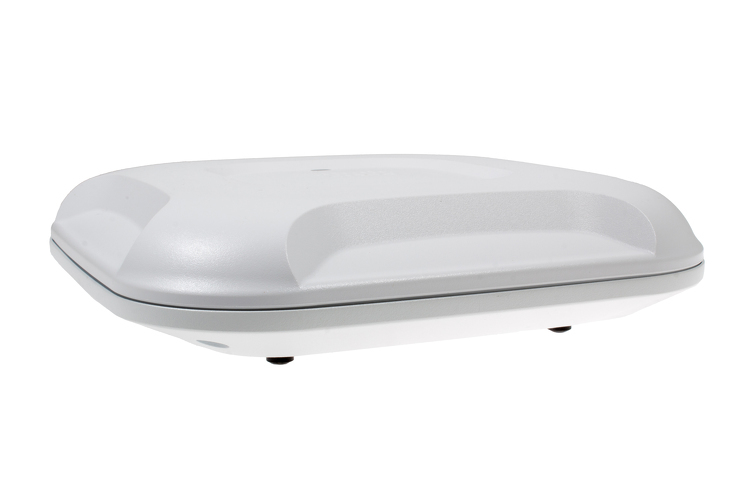 Wireless access points (APs or WAPs) are special-purpose communication devices on WLANs. Access points act as a central transmitter and receiver of wireless radio signals between each other. Whoops! We don't have any products here! Antennas, Power Supplies, Injectors, Rack Mounts and Mount kits amongst other accessories are also available for each wireless access point. 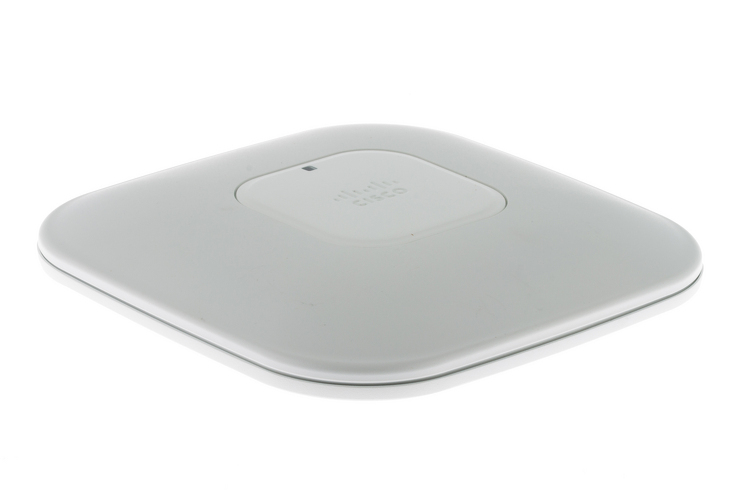 CablesAndKits also offers a complete accessory kit for the Cisco Aironet access point. Each kit will include every part that is needed to deploy and access point. As with everything, we are happy to offer Lifetime Warranty with Advance Replacement, Free Shipping on orders over $99 and Same-day Shipping.